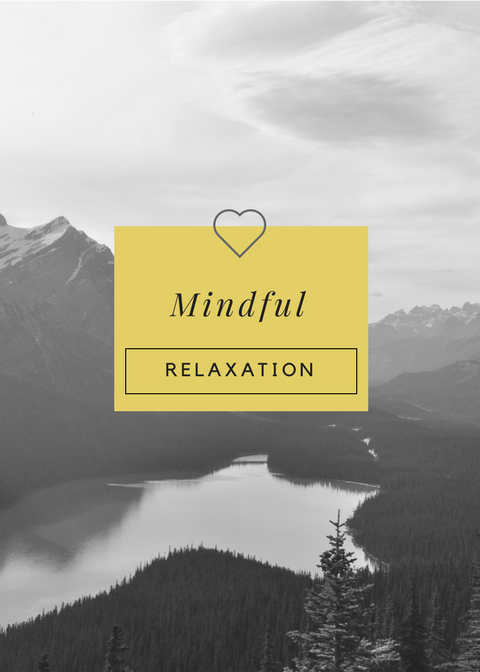 Mindful Relaxation is a 3 part guided audio relaxation meditation series. It offers a journey into your natural state of deep, conscious relaxation, which has profound effects on the mind, body and spirit. Through the cultivation of relaxation, the natural healing mechanisms in the body are activated. This state of deep relaxation already exists within you and these meditation will help you access it in your daily life. **This audio series also comes as a CD. If you would like to purchase one and have it mailed to you, please click here. ​Already registered? Click here to access the Ruzuku platform.